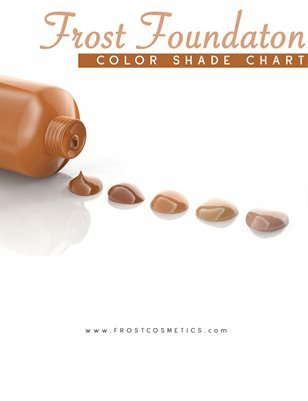 Frost Cosmetics official Foundation color shade booklet. Also, we offer custom color matching service. Print + Digital: $5.52 Digital: Free! 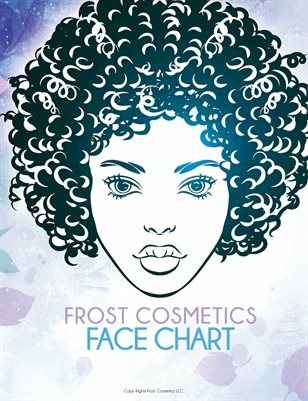 Now it is easy to mix and match your color swatches with Frost Cosmetics amazing Face Chart Catalog Booklet. Order Now!